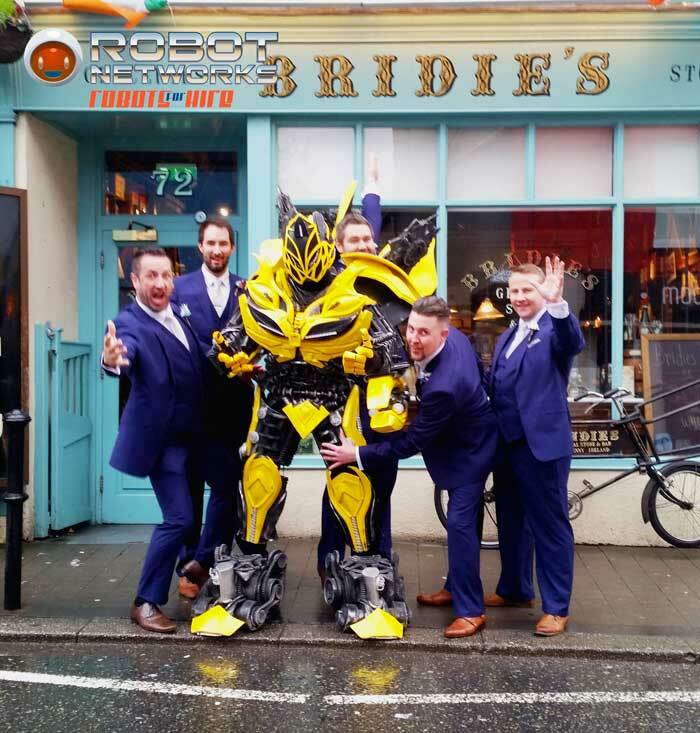 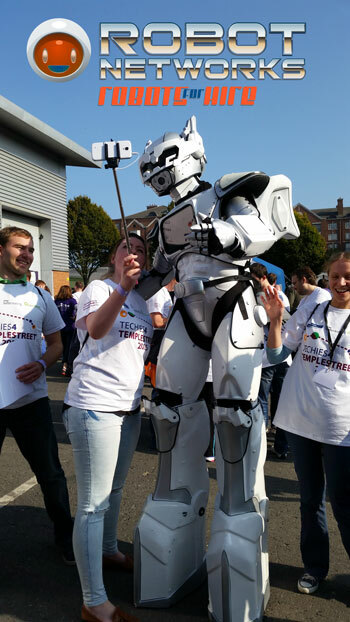 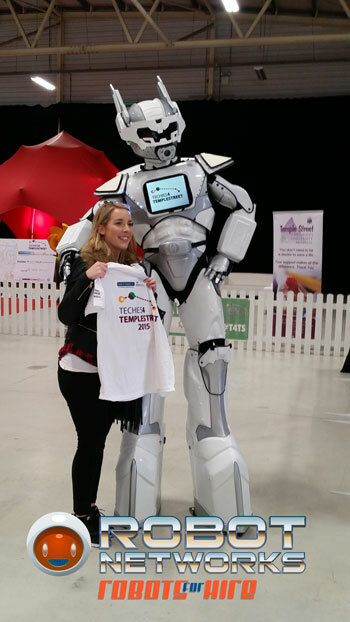 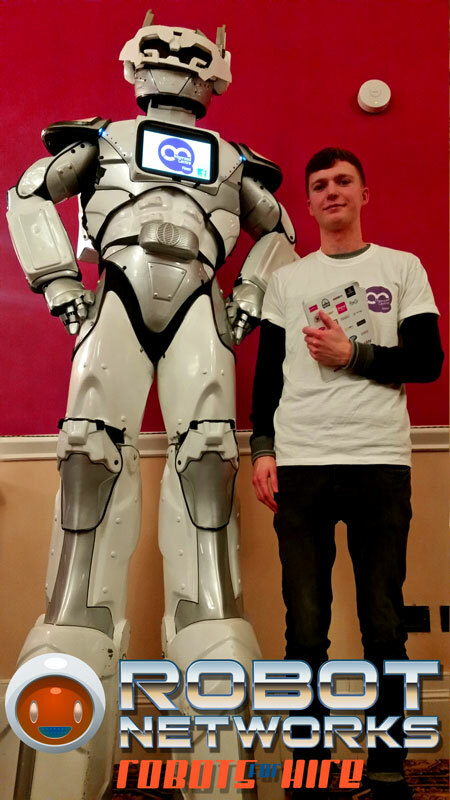 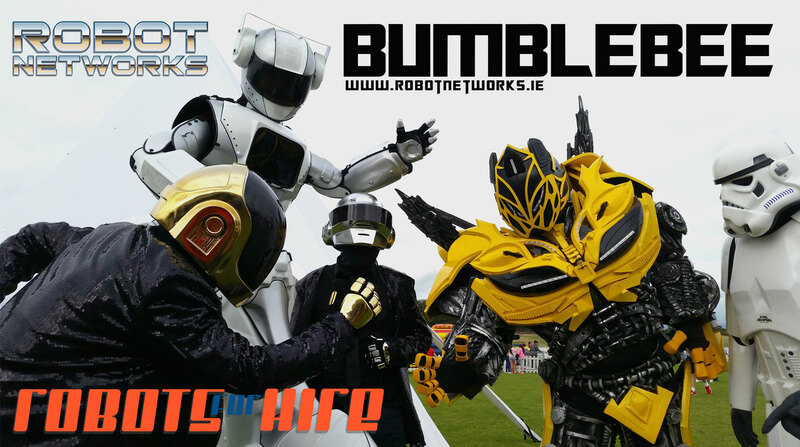 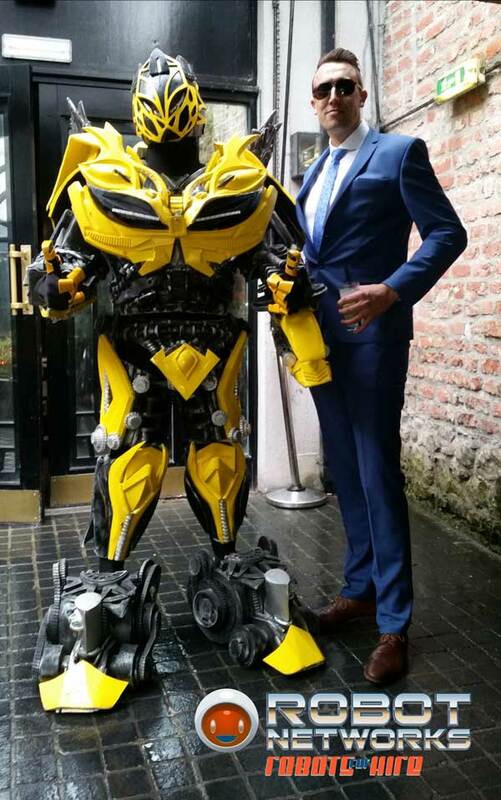 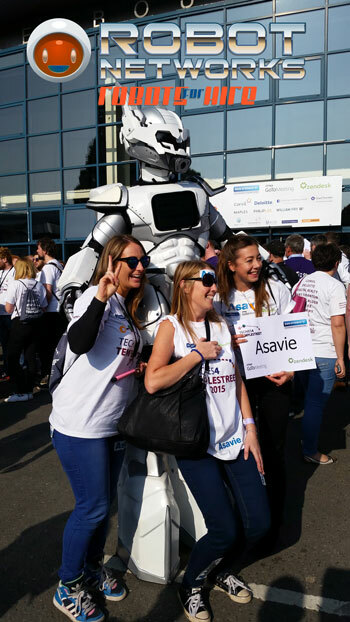 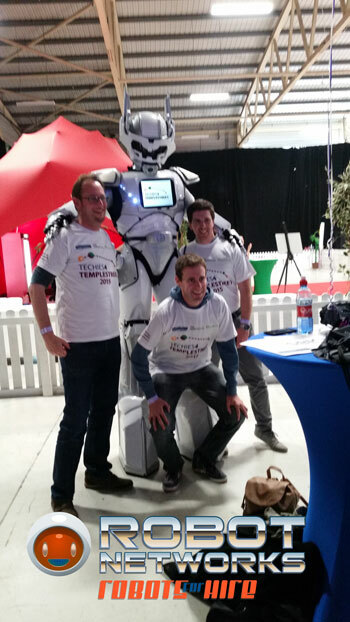 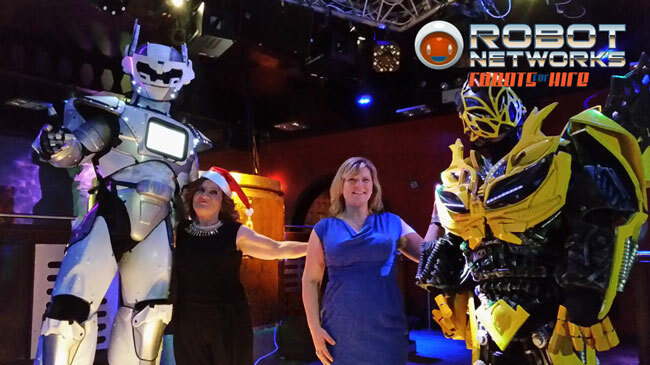 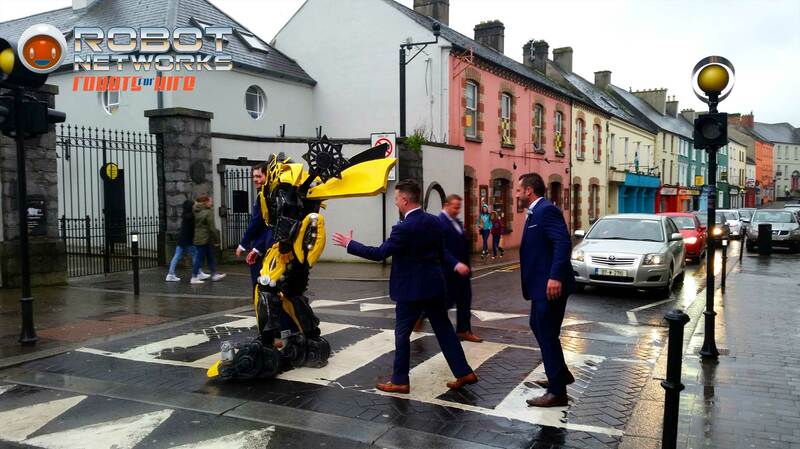 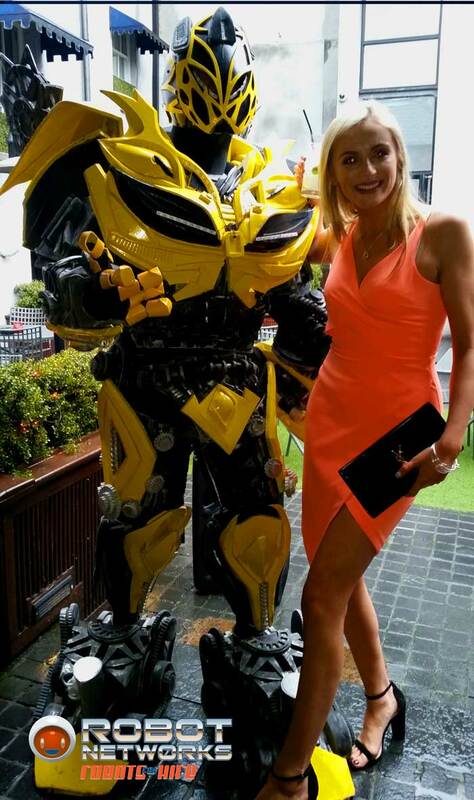 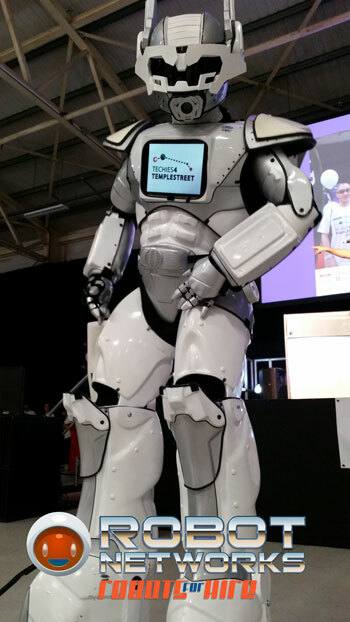 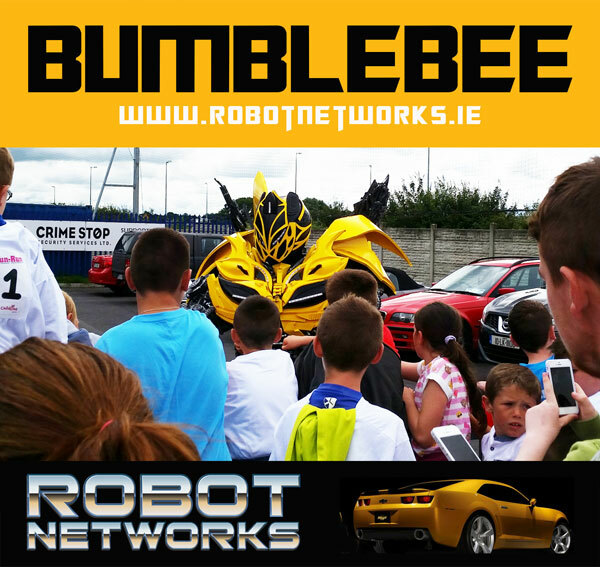 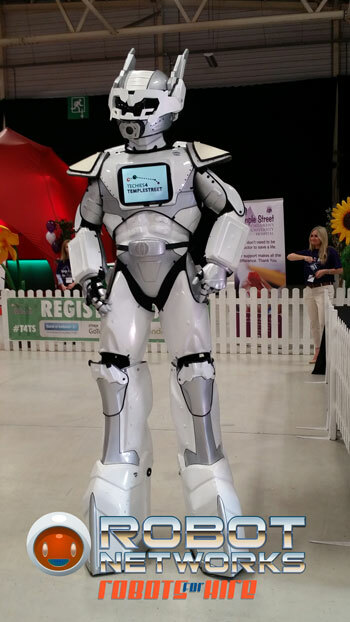 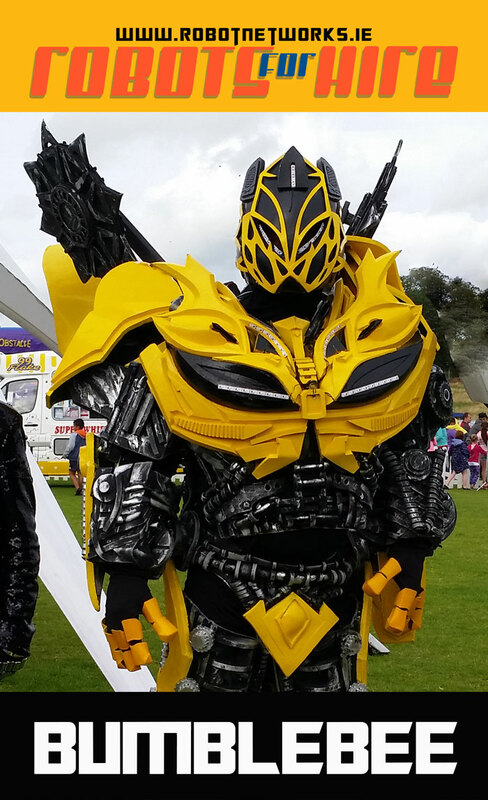 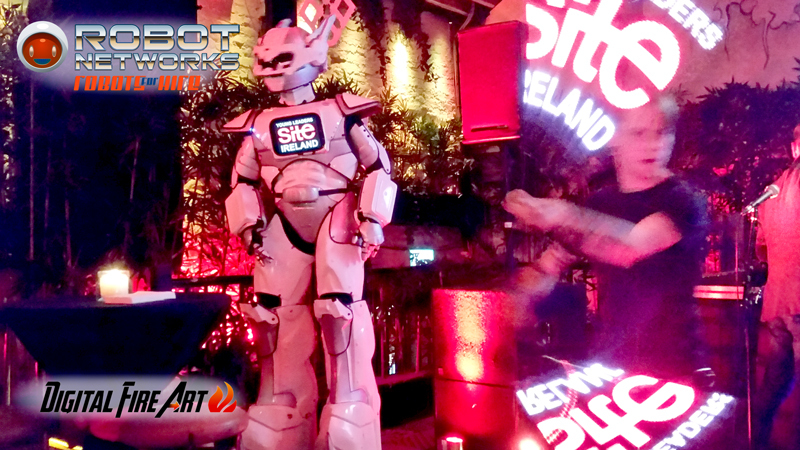 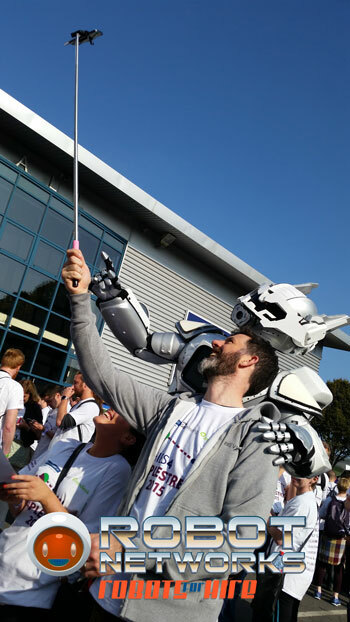 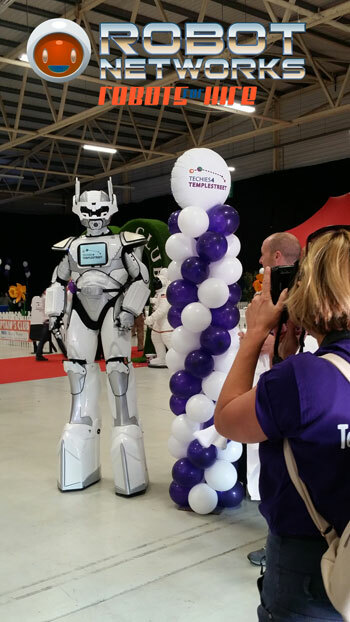 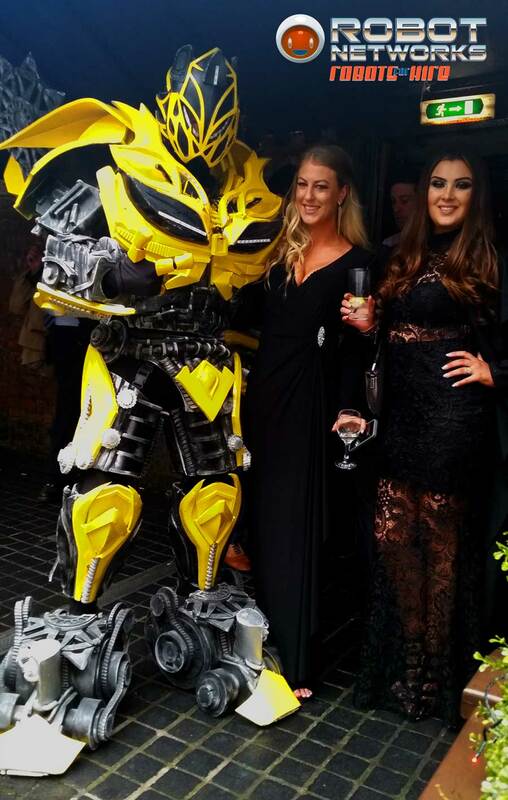 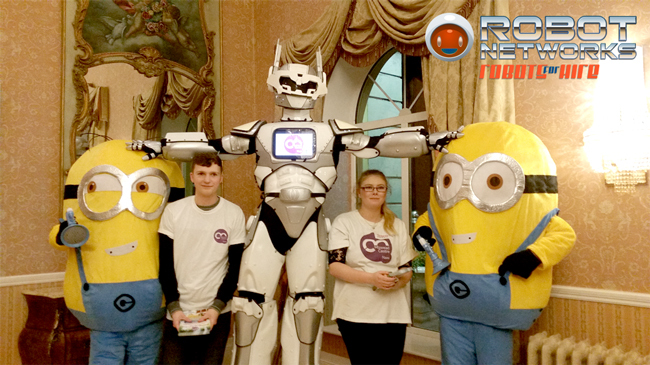 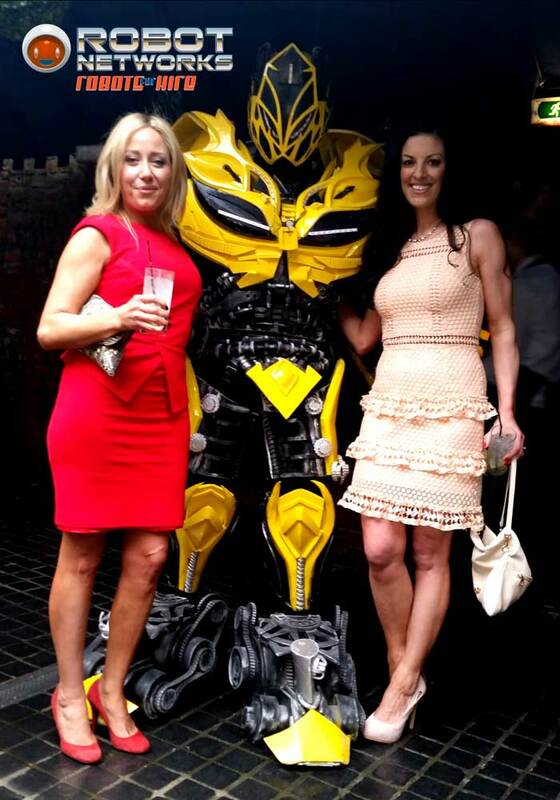 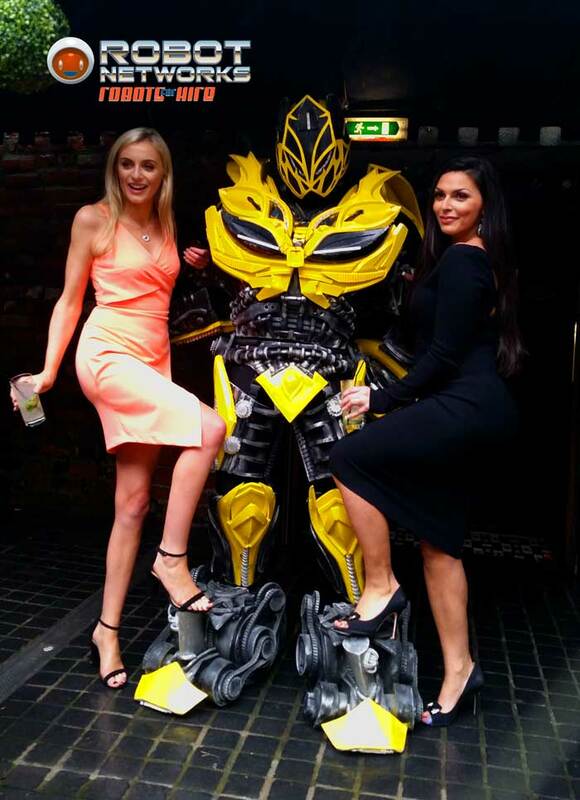 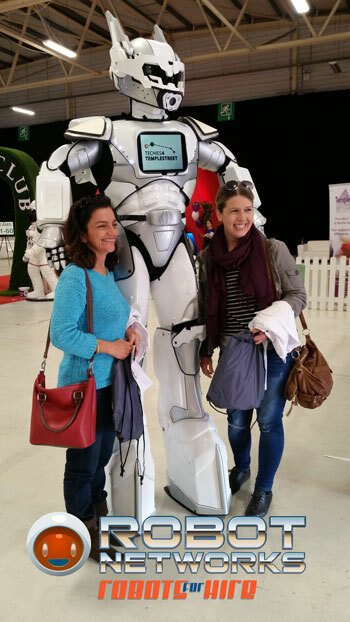 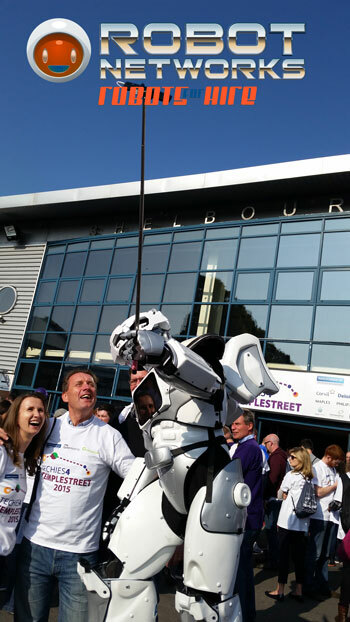 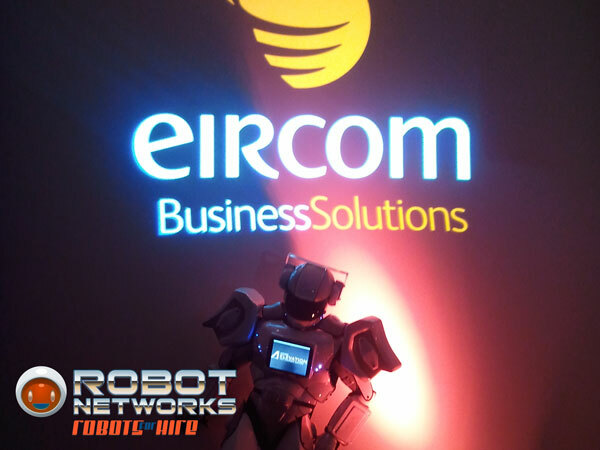 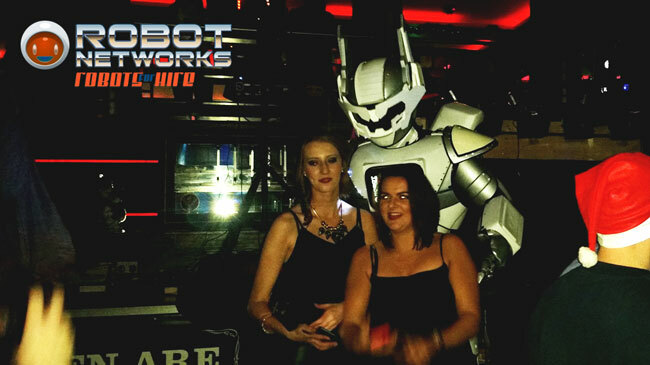 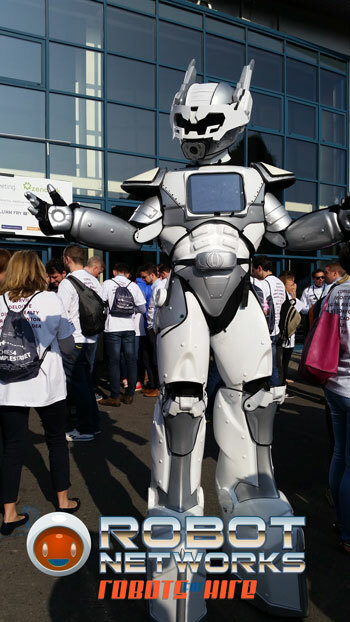 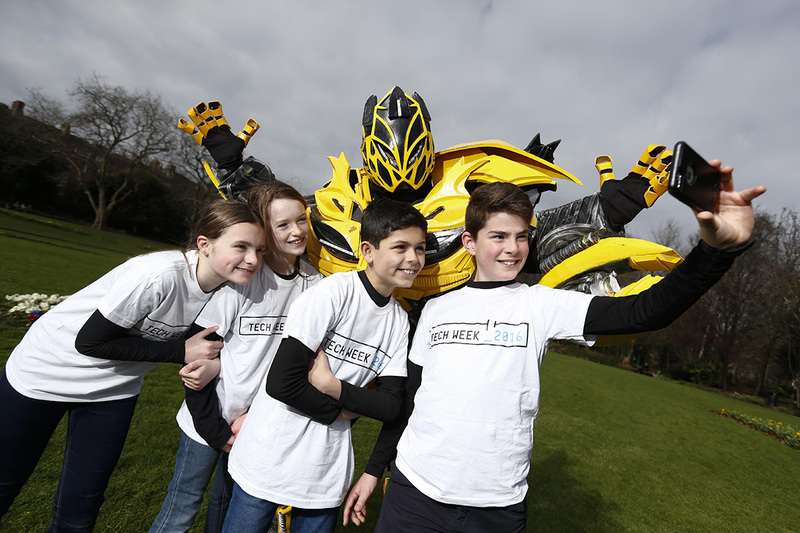 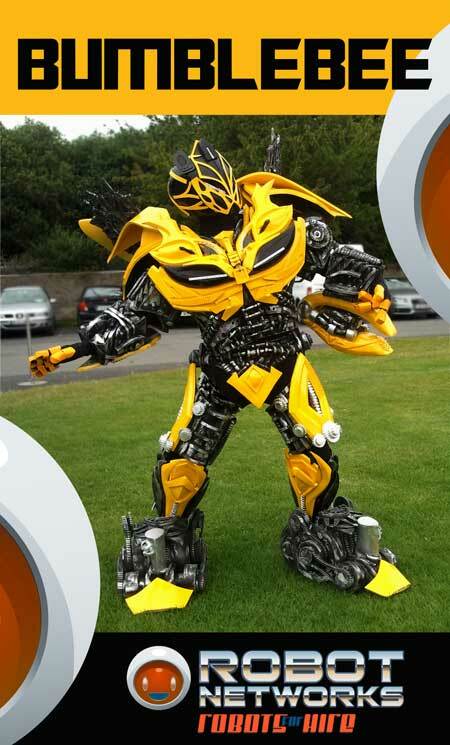 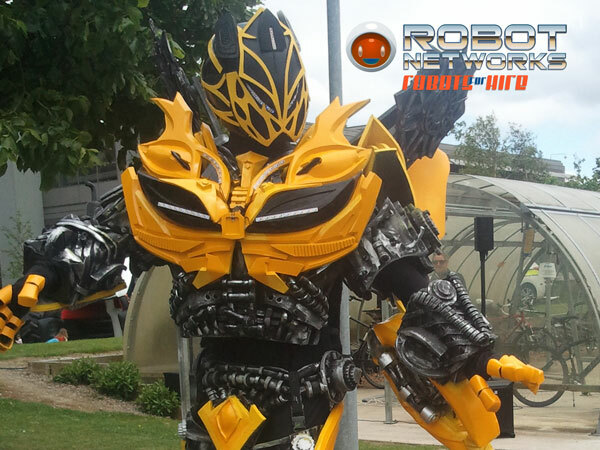 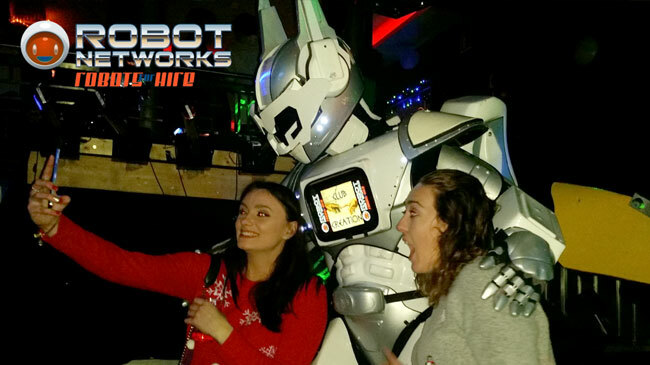 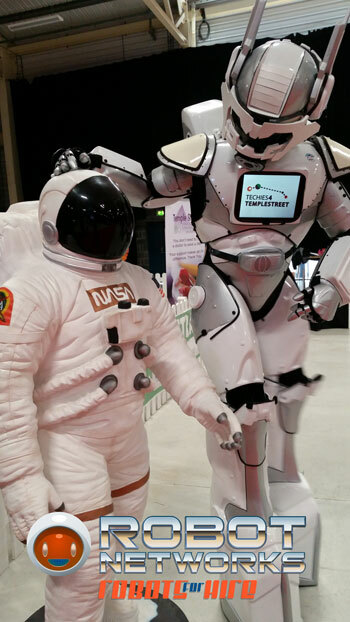 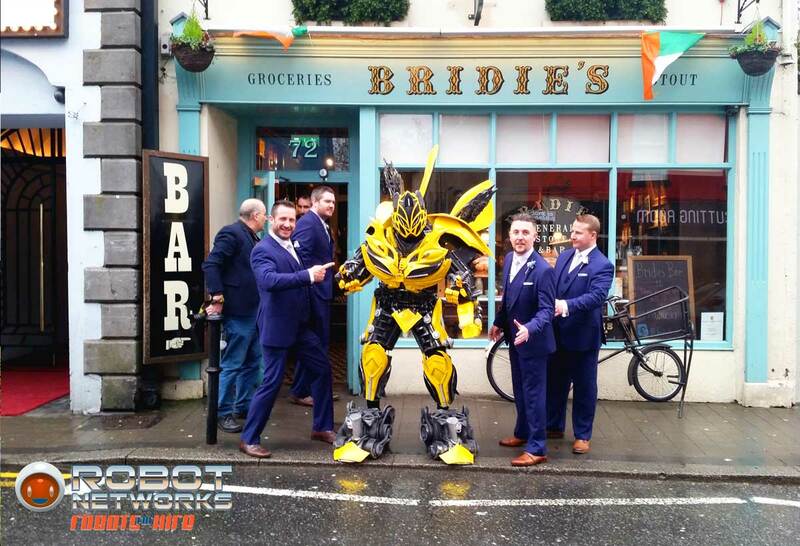 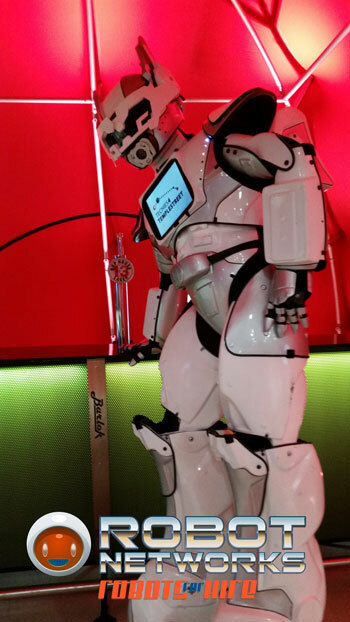 New and Exclusive, let us introduce the most UNIQUE and ULTIMATE, Exhibition and greeting host robots for hire in Ireland and abroad, and for all Corporate and private events you could possibly think of. 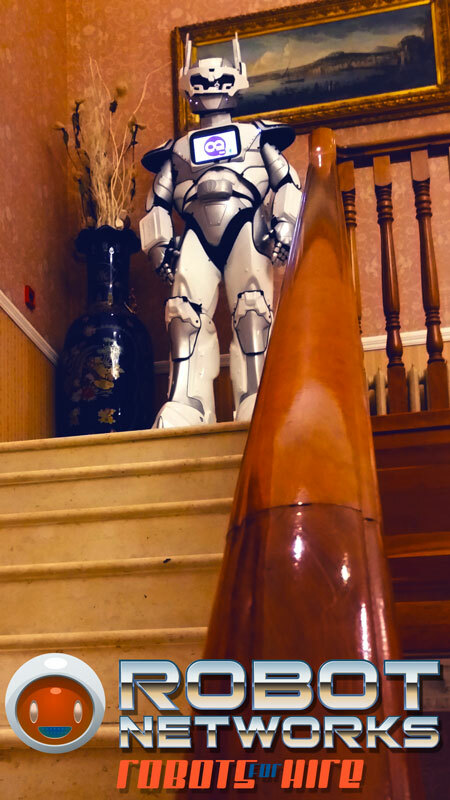 If you are looking to stop traffic, have your guests gasp in awe and onlookers stop to peek a look, well then it’s simple because you have found what you are looking for. 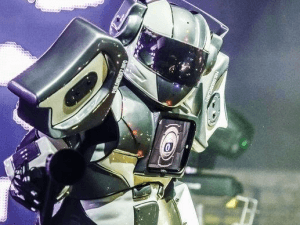 This fresh entertainment idea is sure to bring in new clients and will serve as the latest, most exciting acts and greeting hosts for Stadiums, Shopping Centre Launches, Corporate Events and even Conferences. 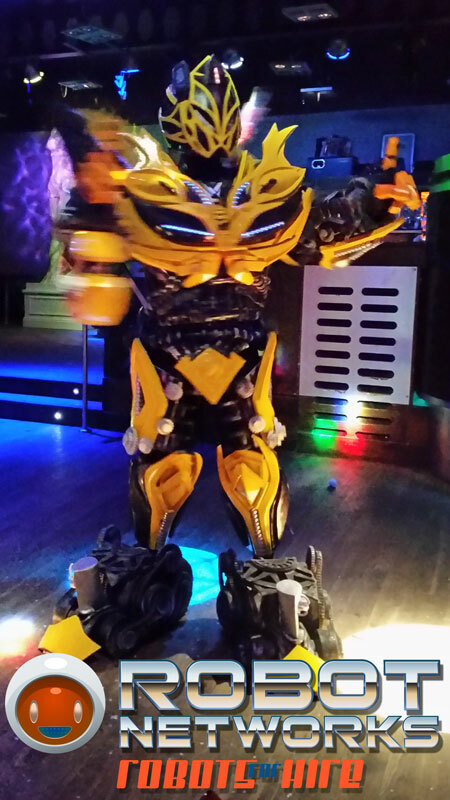 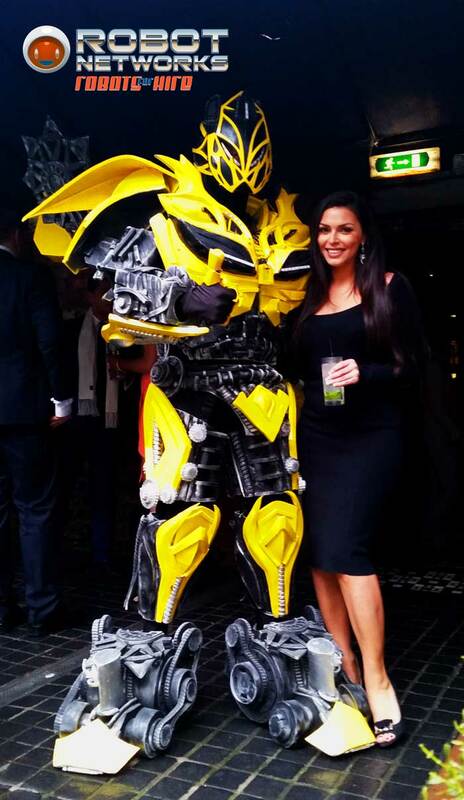 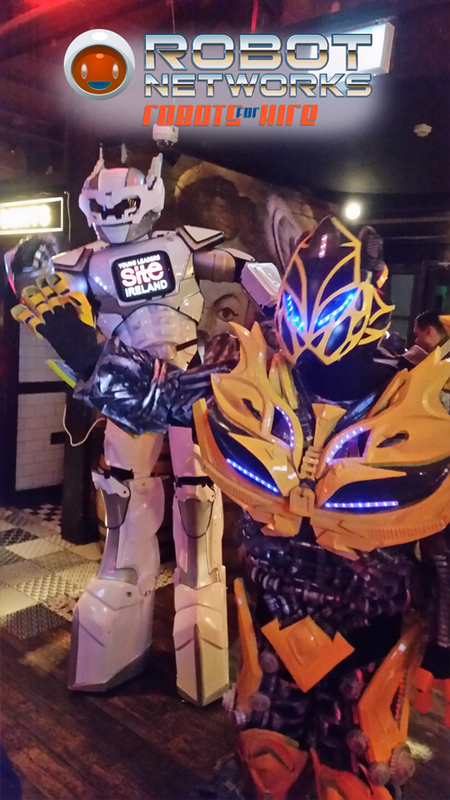 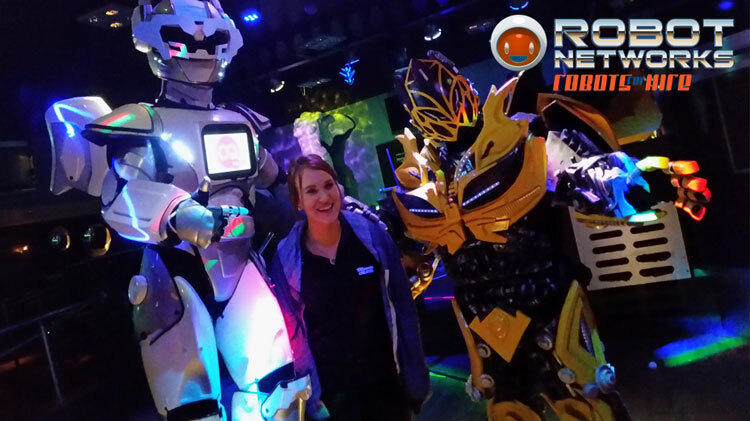 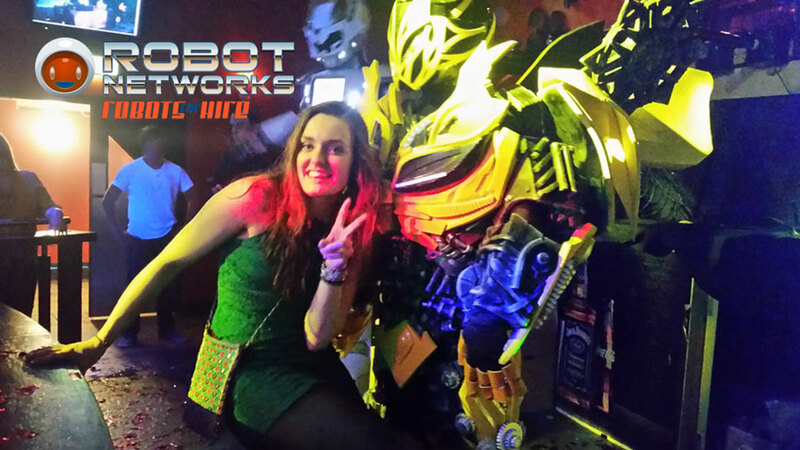 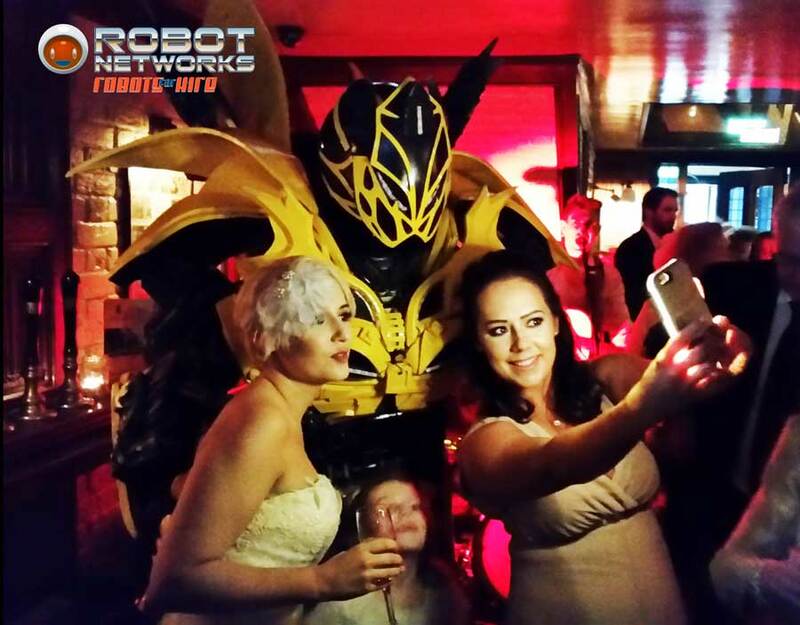 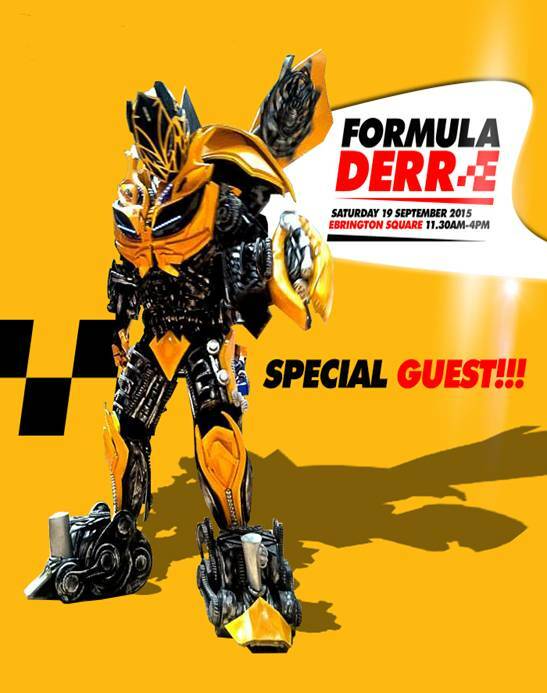 Do check out all of our electrifying robots and ideas, because each and every single one of them are a spectacle to experience, providing your guests with a first hand sci-fi feel sure to excite! 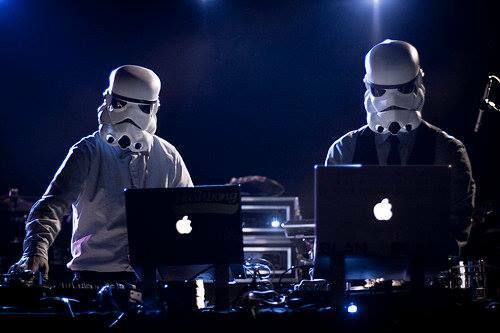 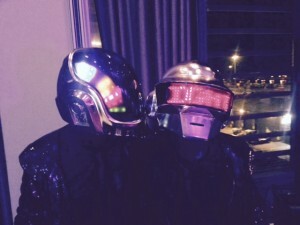 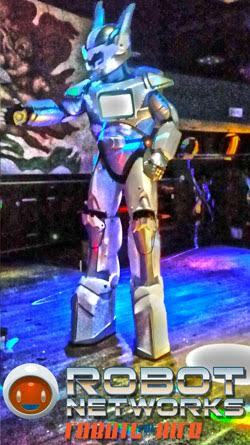 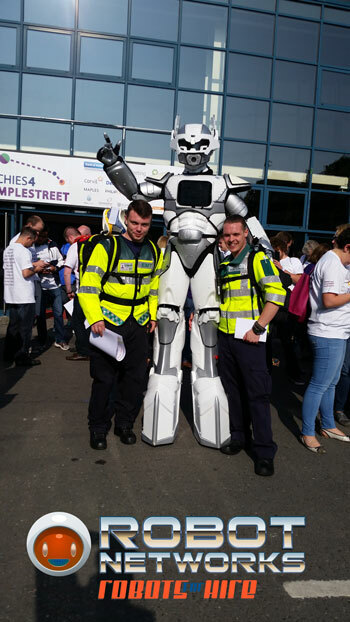 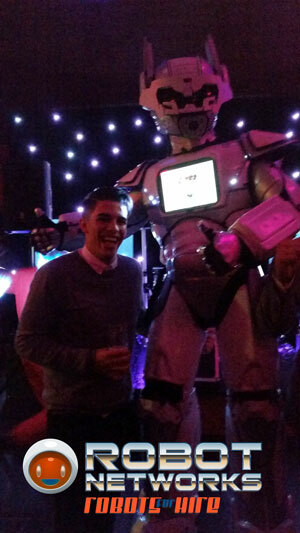 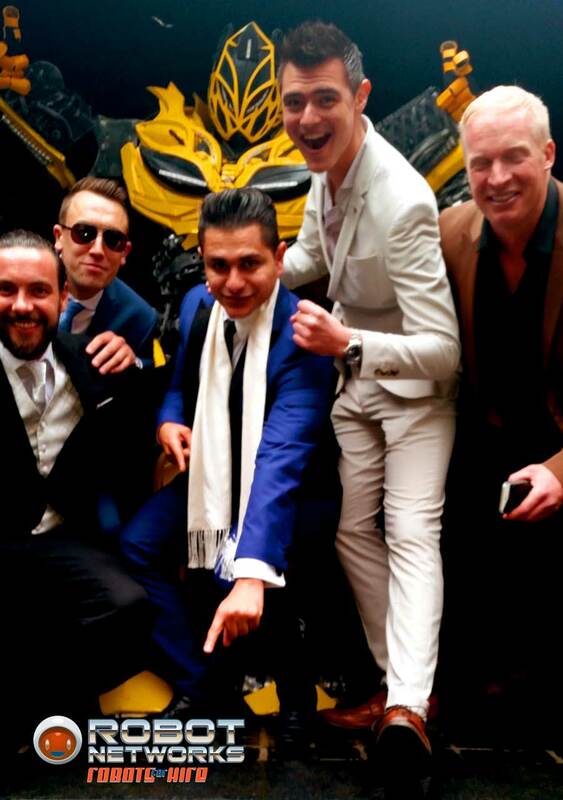 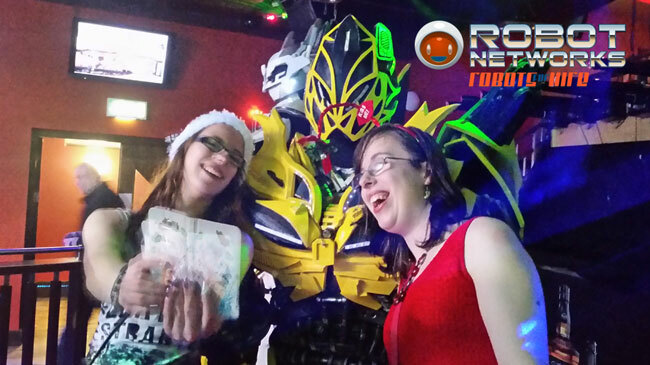 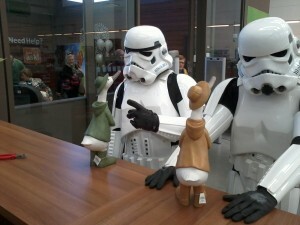 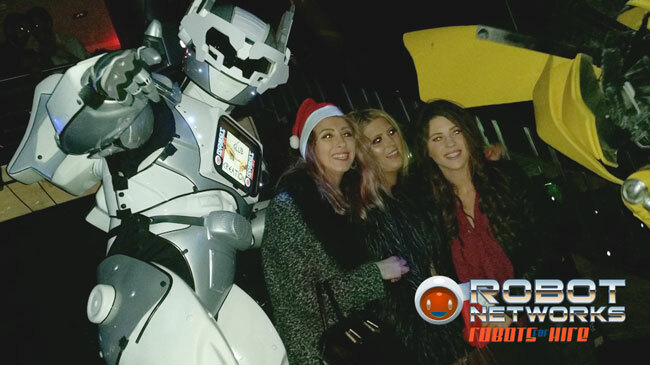 Just a quick note to say thanks for the entertainment on Friday – the robots went down a real treat. 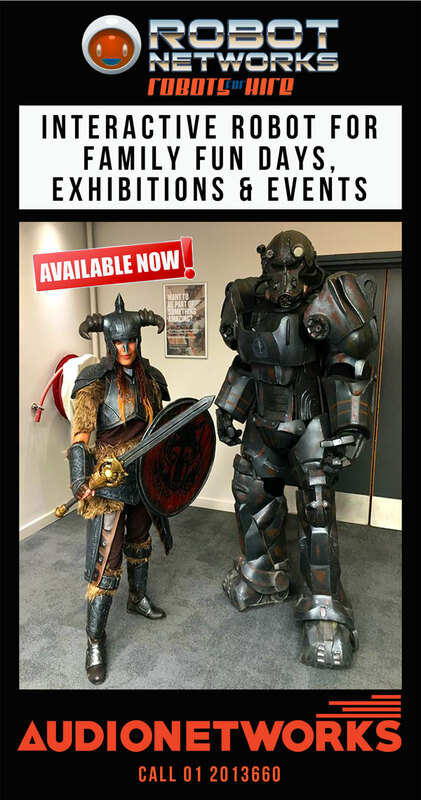 There were definitely a few companies interested in booking them.